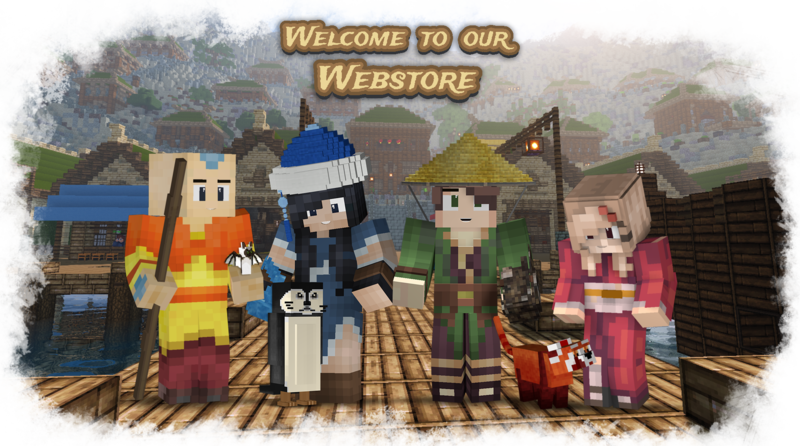 This is the official store for Rokucraft! Here you can buy a variety of cosmetic and collectors items such as; bending appearances, allegiances, pets, trading cards and more! Cosmetic means that none of these items will provide you an advantage and are for roleplay or simply for fun. Thank you for playing Rokucraft! If you have any question about any of the products we offer, please contact us on our Discord channel.